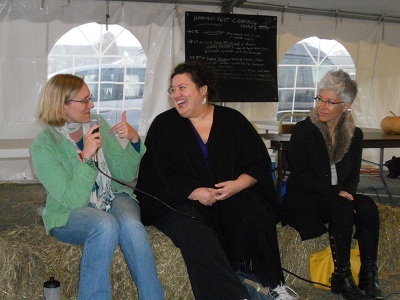 ← Come Hear Me Talk! From the girl who isn’t patient enough to preserve a fig! Nice post, and even nicer to have your *local* observations yesterday. Thank you!!! A friend just give me a huge bag of surplus pears from her CSA – I need to try this. 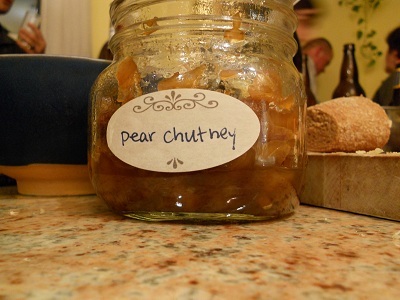 Oh, pear chutney! Thank you for sharing…I love all things pear. 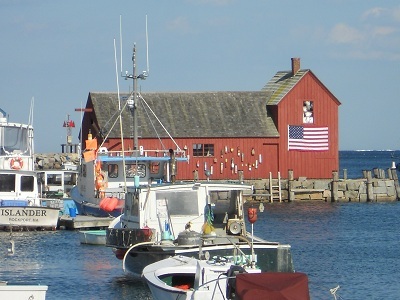 And I love your photo of Rockport! Such a familiar view, and it brings back lovely memories.